Beautifully updated 2 story home with modern farmhouse appeal. 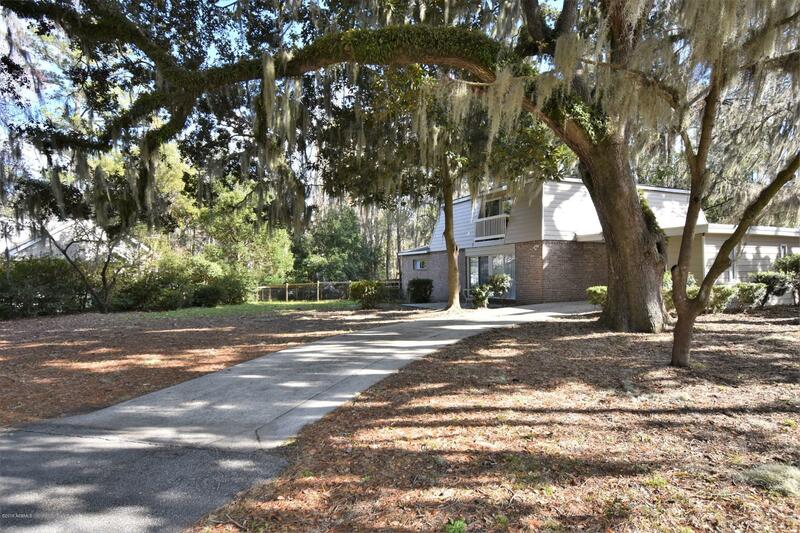 Conveniently located in Mossy Oaks near the Spanish Moss Trail, Mossy Oaks Elementary, Beaufort Middle School, Beaufort Memorial Hospital, and downtown Beaufort. Remodeled kitchen features granite counter tops, subway tile backsplash, and stainless steel appliances. New luxury vinyl plank flooring downstairs. Updated utility room with a barn door to the den/4th bedroom. Enjoy an open floor plan, an abundance of natural light and the cozy ambiance of a new electric fireplace in the living room. Master features it's own fireplace & bathroom. Fenced backyard for your dogs. Large corner lot with wrap around driveway. Carport includes spacious storage area. New roof 2017, exterior paint 2018.